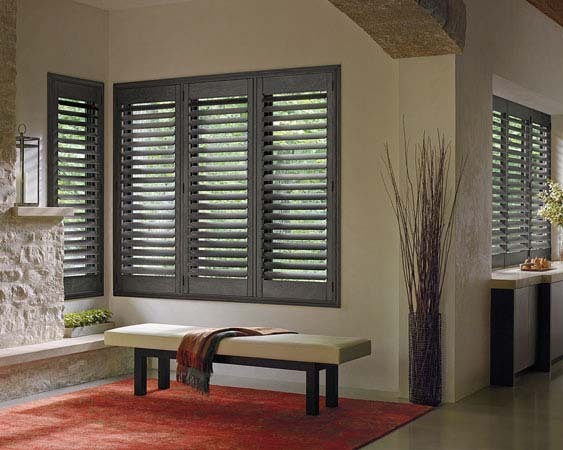 3 Step Blinds has you covered when it comes to shutters for your home! 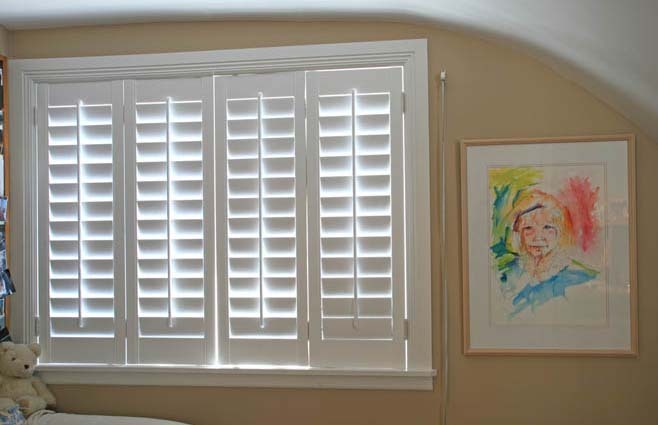 However, with more than 15 years of industry experience, it is our belief that shutters should only be done by the experts. For this reason we do not offer purchase of plantation shutters on-line. We do offer free in-home consultations, while providing the best customer service and shutter pricing in Central Oregon. Our Products Will Be Posted Soon. If You Need Affordable Blinds and Shutters, Please Contact Us Today!